People are going bananas over Snapchat's new Spectacles, and if you want to get your hands on their camera-fitted glasses, then you're gonna have to stay on your toes. Snapchat Spectacles allow you to record 10-second snaps with the press of a button, taken directly from your viewpoint. If you're the type that likes to share your adventures with the world over the popular social networking app, then Spectacles are an essential accessory for you. Firstly, Snapchat Spectacles aren't being sold in any brick-and-mortar store, and they're not being sold via Snapchat's website either. To get your hands on them, you'll have to purchase them from a bright, friendly-looking, vending machine called a Snapbot. Snapbots aren't around every corner either. Instead, Snapchat is making one available, in one city, every 24-hours. So far Los Angeles, CA; Big Sur, CA; and Tulsa OK have been the cities Snapchat has chosen to locate their Snapbot at. There's no big list of dates and locations telling where Snapbot is coming to next. Instead, you'll have to check the Snapbot Spotter, either on the mobile Snapchat app or on the web. When the timer on the Snapbot Spotter counts down totally, the next location that Snapchat Spectacles will be available for purchase will be revealed. If you're lucky enough to be near enough to a Snapbot to make it to one, all you need is $130 and a credit or debit card. 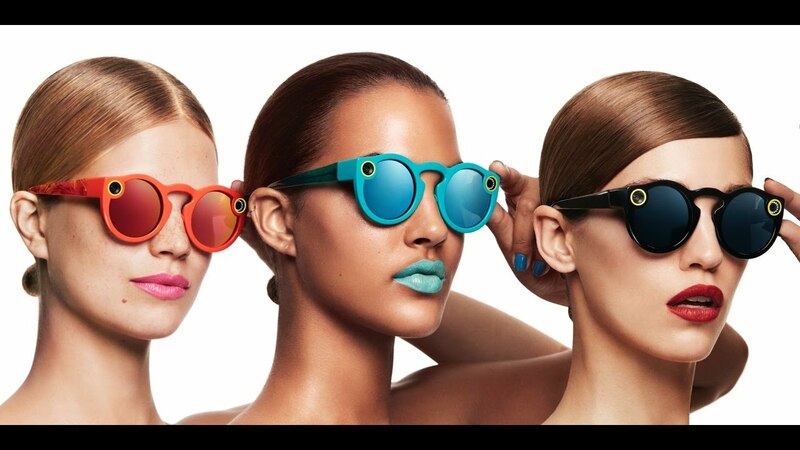 You get the choice of a black, coral, or teal pair, and you'll be among the first people to get their hands on a pair of Snapchat Spectacles! If this all sounds like too much work, you have two more options. You can pay way past MSRP on eBay for a pair. Alternatively, you can wait until Snapchat gives the product a fuller release.